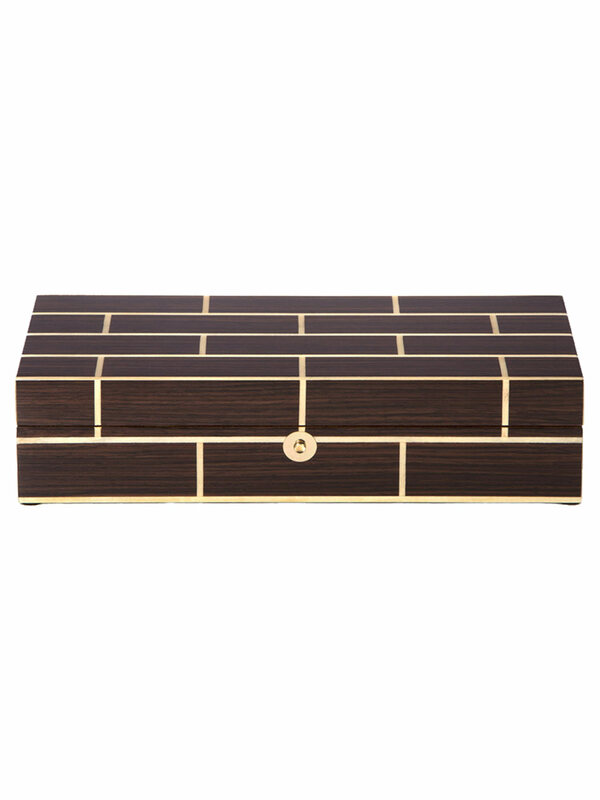 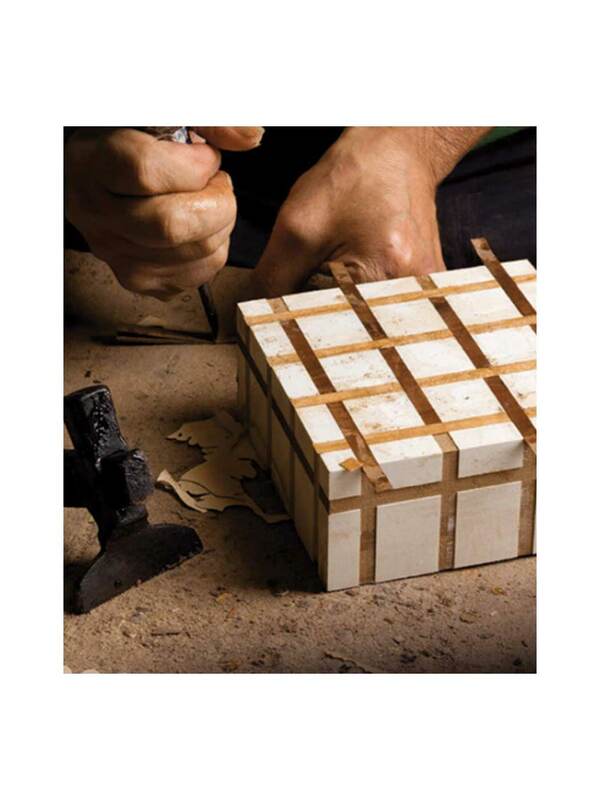 Characterized by geometric designs, this beautiful wooden box, by Ercolano of Italy, is hand crafted by skilled tradesmen using an ancient inlaying technique for a balance between classic and modern design. 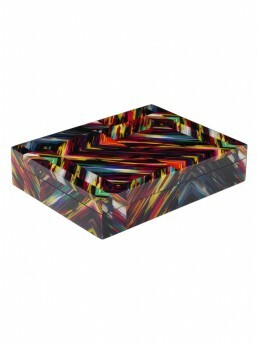 Ercolano boxes are not mass produced and often become family heirlooms. 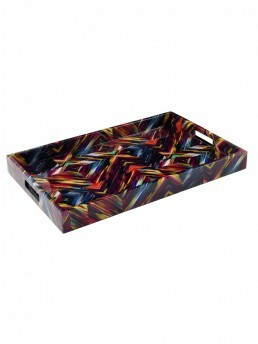 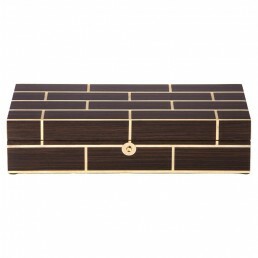 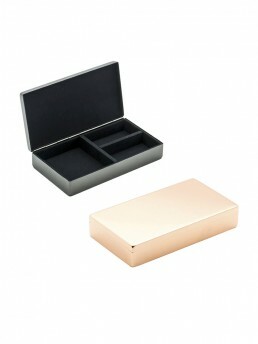 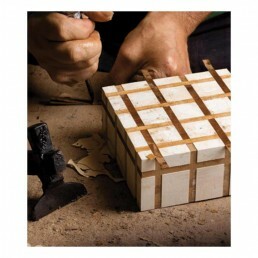 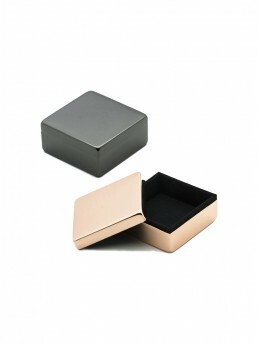 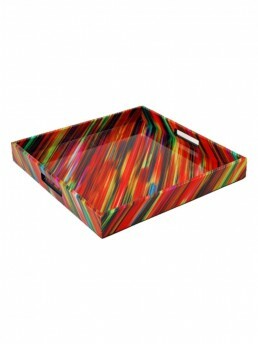 Use it as a jewelry box or valet box or just a cool decorative object.